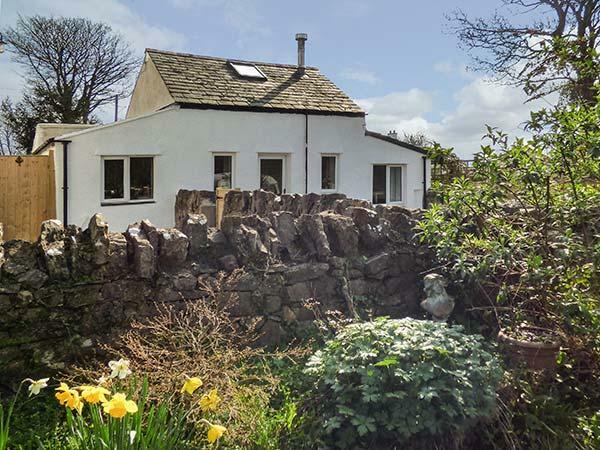 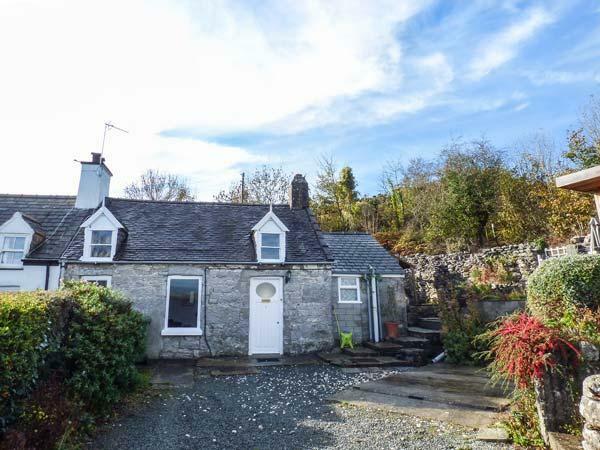 Glandwr Cottage is situated in Llangoed in Isle of Anglesey and is a child friendly self catering holiday home where and linen is provided and towels are provided, Glandwr Cottage is non smoking and is a 3 bedroomed holiday let in Llangoed that sleeps 4 with 1 bathroom. 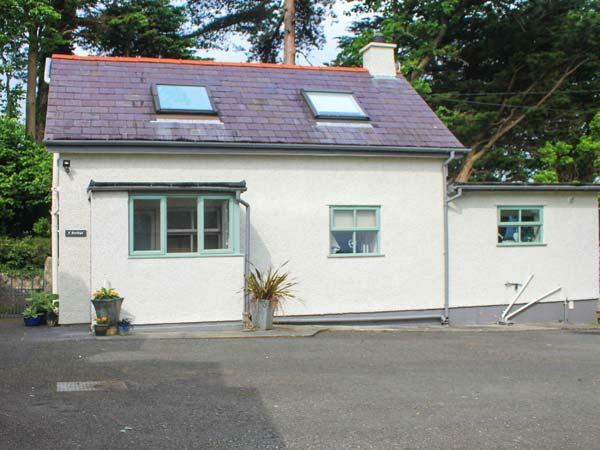 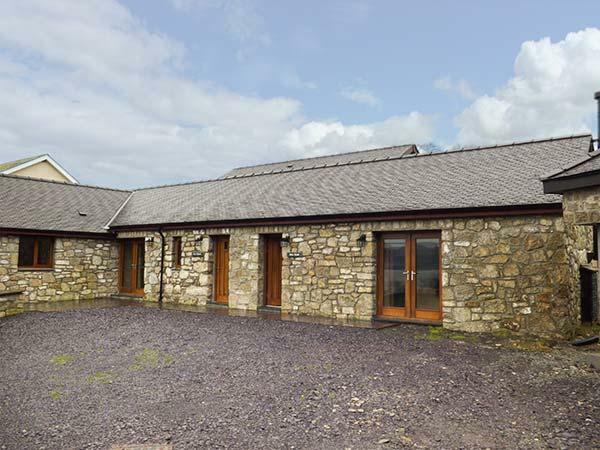 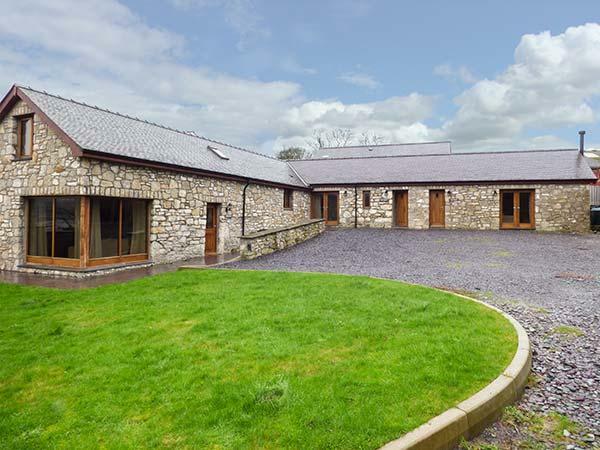 The Stables is a holiday home by the beach in Llangoed, superb for a holiday on the coast. 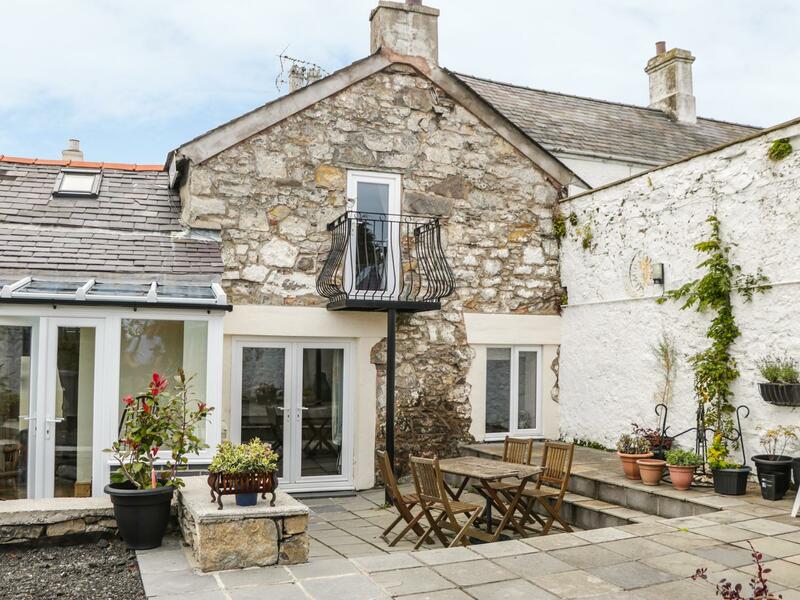 The Stables welcomes up to 4 and has 2 bedrooms and is excellent for taking a break near the coast, The Stables also does not accept dogs.